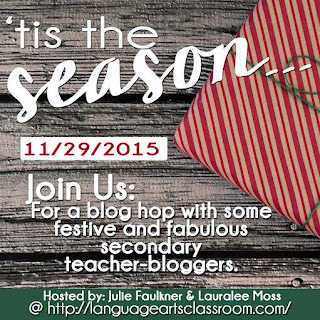 I'm so excited to be linking up with Lauralee from the Language Arts Classroom and Julie Faulkner from Faulkner's Fast Five for their annual holiday blog hop! This year the theme for the blog hop is "bringing meaning to the season," which is so important to do, even with all of our busy lives. So how do I bring meaning to the season for my students? With the amount of material we're expected to cover in the classroom, it's easy to feel as if there's no time to include any activities related to the holidays. That being said, why not use holiday related activities that still cover those required standards??? In trying to accomplish this, I begin each class with these figurative language bell ringers from my Christmas Figurative Language Task Cards. This is a great way to get the kids in the holiday spirit, while also working on skills that the students need to know. It's also a good conversation starter! How do I bring meaning to the season for my family??? We LOVE watching Christmas movies! My kids love to watch Home Alone, and so do I! But my personal favorite is Christmas Vacation! 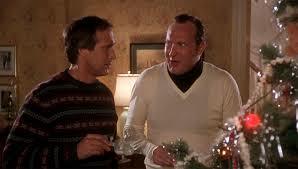 You can't get enough of Clark and Cousin Eddie! One thing I'm looking forward to this Holiday Season, is spending some quality time with my friends and family! In my school district, we've had very little time off, w/ the exception of Labor Day and Thanksgiving! So I'm extremely ready to have more than a couple days off to do things with my family, that you can't do when you have to be back to work w/in a couple of days. So what do you do to bring meaning to the season??? 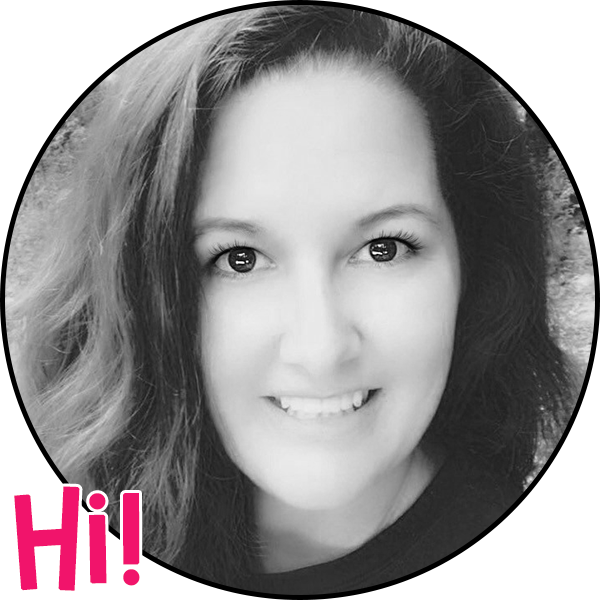 I would love to hear some fun things you do w/ your children, family, and friends. I'd like to wish you all Happy Holidays! Home Alone 2 is my FAV Christmas movie of all times! I even have an irony worksheet in my store for free so it fits in the classroom, too! Thanks for joining us on the hop! I realized last night that I had recorded it twice, not realizing it...we're sort of addicted! Going to check out your worksheet now! My two favourite Christmas movies! I love them. Thanks for reminding me to take time and watch them.